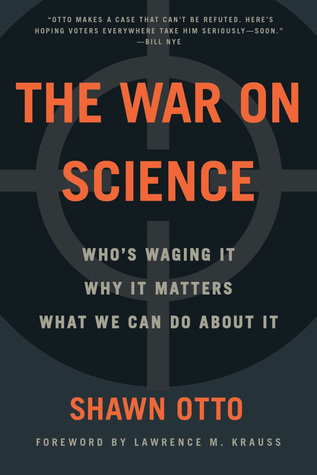 The War on Science: Who’s waging it, Why it matters, What we can do about it by Shawn Otto (2016). Some of the people who wrote blurbs for the book are listed below and links to books where appropriate are included. Fabulous book, and if I hadn’t got Tuesday and wednesday mixed up on my phone calendar, I could have heard in speak. I was so very disappointed in myself for that. Buy the book; 500 pages is a long library read. The following books are posted just to illustrate how big of a deal this book is showing writers who wrote the foreword and blurbs. Keep going past this for the actual blog content. David Byrne, scientist and award-winning author of The Transparent Society: Will Technology Force Us to Choose between Privacy and Freedom? I saw this author on Book TV I think. 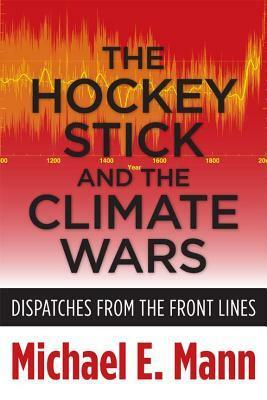 I didn’t understand the part about the “hockey stick” but it is a graph he put together “demonstrating that global temperatures have risen in conjunction with the increase in industrialization and the use of fossil fuels.” from the front jacket copy. 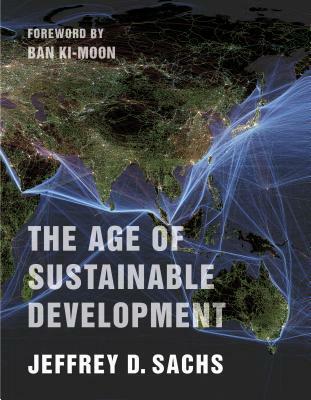 This book is an approachable, good read that has illustrations and extensive notes (pp. 365 to 371 small print) and a bibliography.